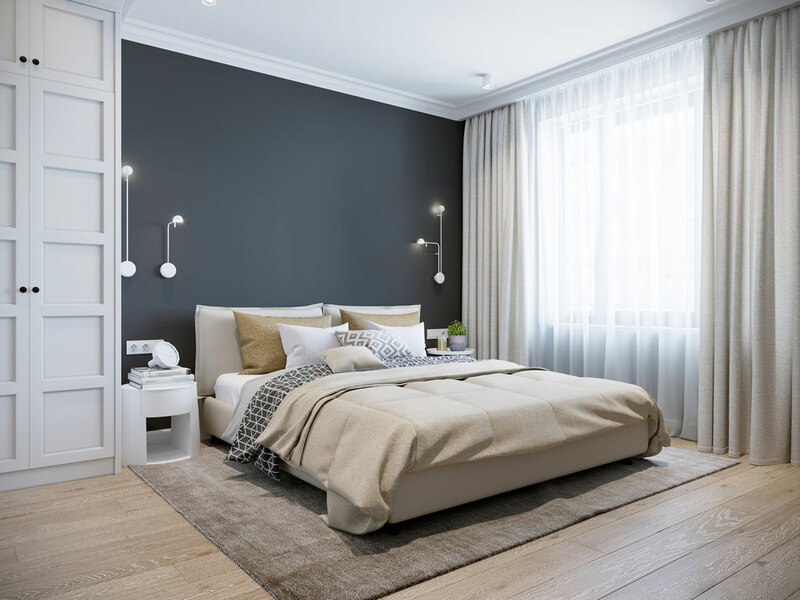 Talk to us today to see how we can help you turn that dream block into a masterpiece. 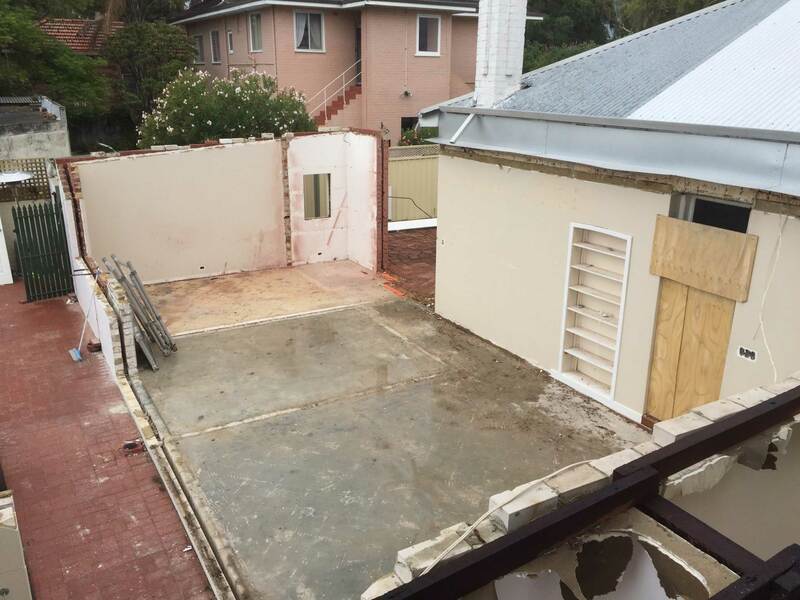 We can take care of all planning requirements from demolishing and sub-dividing your block to designing & building your masterpiece. Camorino work closely with Jac Bonomi from Essenziale building design & Consulting. 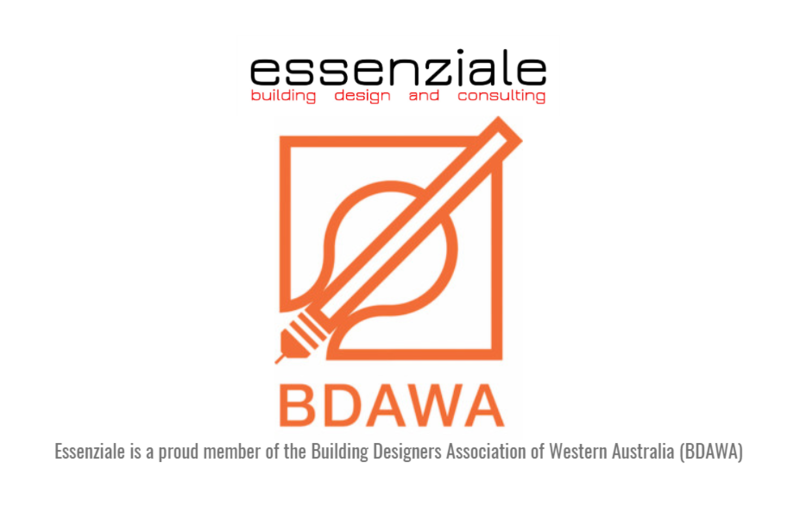 Essenziale specialise in building design, from concept to design development and working drawings, for all aspects of your renovation and alteration or home extension. Jac has a Master of Architecture from the University of Western Australia & his designs are produced using 3D & computer aided design (CAD) software which allows you to have a virtual walk through of your project before it is built so you can make sure that everything is exactly how you expect it to be.